Intensive training program Method Dr Hassan Khalil, ISOC. Academically approach, research, exams and certification. CD and DVD with all music and choreographies will be provided. 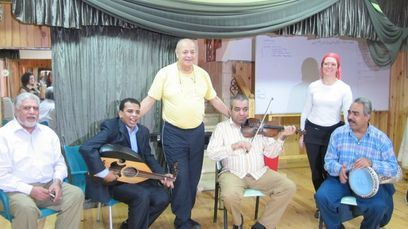 Exams and Show at the end of the training course organized by the students. 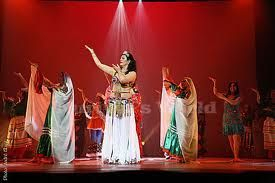 The Oriental / Middle Eastern Dance continuing education courses with Prof Dr Hassan Khalil and Nuriyya Hanem (MSc) will be now in a new modular concept, divided in several paths with different units. Each unit includes 20 h of tuition. You can choose your own schedule and trainings program. Before entering the assessment you have to prove the participation on all relevant units. Single units bookings are possible on request and space available.